The management of Kumawood actor Yaw Dabo has declared the alleged baby mama of the actor wanted after claiming he has neglected his 5-year-old son. Kofi Asamoah who is part of the management team stated that it is impossible for Yaw Dabo to father the child since he was 12 years when the child was born. According to Kofi Asamoah, the case has been reported to the Tesano Police station and the Ghana Police headquarter. 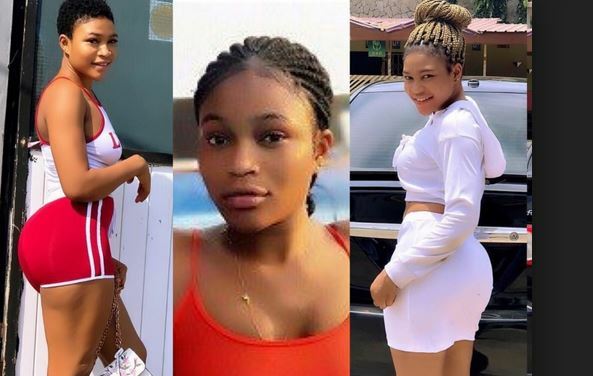 Recently, a lady identified as Akua Adom disclosed that he has a five-year-old son with Yaw Dabo and accused him of neglecting his responsibilities. According to the lady, Yaw Dabo told her not to mention his name as the father of the boy when she got pregnant since he was going through some financial difficulties which she obeyed. She also revealed that it’s been five years and the actor has refused to take responsibility for his son. 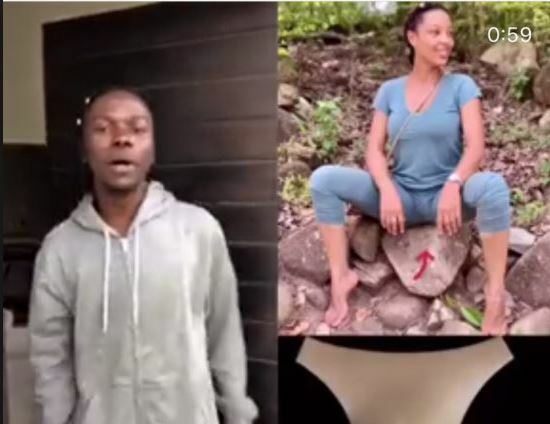 However, the diminutive actor recently disclosed that he has never met the said lady and believes some people are using the lady to tarnish his reputation.